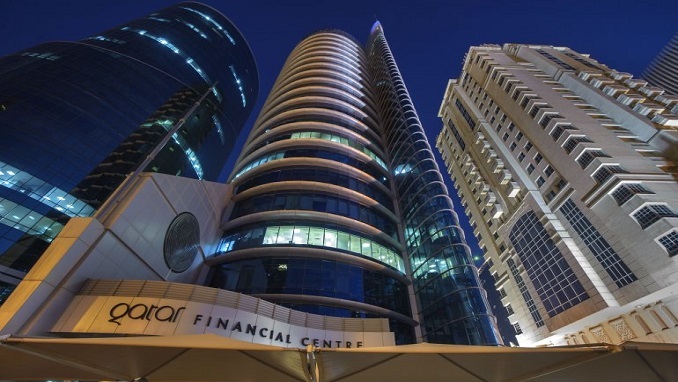 Chief executive officer of Qatar Financial Centre (QFC) Yousuf Mohamed al-Jaida affirmed that the centre recognises the importance of endowments and Islamic finance in general and is committed to supporting the development of these two sectors through the QFC platform. He said in a speech at the opening session of the global conference on Awqaf that the prestigious position of Qatar qualifies it to become a leading country in the field of Islamic finance and the management of Waqf institutions, which correspond to the pillars of economic and social development in the Qatar National Vision 2030. He pointed out that the Awqaf institutions have a historic part in the ancient Islamic heritage, in addition to the possibilities and capabilities made them envisage a future of greater success and prosperity, indicating that the need now is urgent for the existence of active and effective Waqf institutions. He added that the economic Waqf institutions play two essential roles which are stimulating economic activity and promoting social development. They also provide a unique way of both savings and investments, pointing out that Waqf is a tool that can be used to achieve great benefit for society as a whole, based on cutting off part of the consumer resources and turning them into productive and developing assets that would essentially increase the accumulation of capital in the economy. Al Jaidah praised the role of prominent Waqf institutions in financial inclusion, as well as the promotion of equal income among groups of society, both of which are serious challenges to the contemporary international economic scene. He said that the global conference on Awqaf, which kicked off yesterday, brings the greatest experts and brightest minds in this field in an atmosphere of positive and constructive discussions about the future of Awqaf. He expressed his hope that the conference will contribute to the realisation of the great need for Waqf institutions, as well as the different opportunities available to activate such institutions and their vital role in our contemporary world.